Rohit Sharma is set to return after sitting out their thriller against Kings XI Punjab with a niggle. He could bring along another change at the top for Mumbai with Evin Lewis ready to replace Quinton de Kock, who has been in indifferent form so far. There aren’t many options left to try and experiment for Rajasthan. A possible change could be the return of K Gowtham for Riyan Parag, who replaced him in the previous game. Vivo IPL 2019 MI vs RR 27th Match Cricket News Updates. 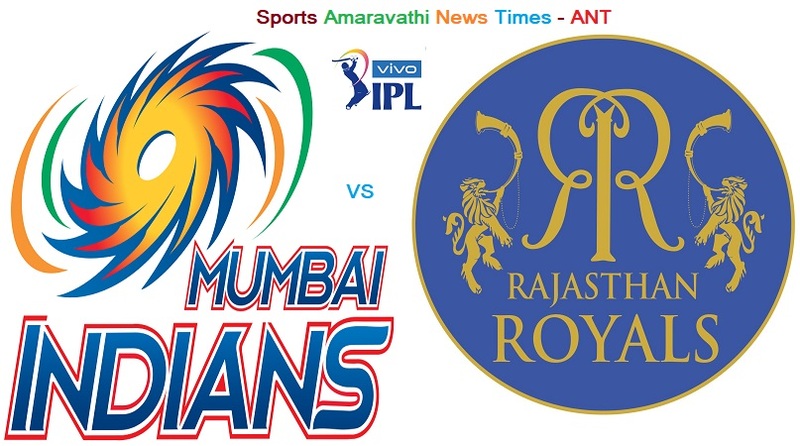 Vivo IPL 2019 | Mumbai Indians(MI) vs Rajasthan Royals(RR) 27th Match Cricket News Updates | Indian Premier League 2019.